1. I actually like the split intakes on the old front fascia more than the single large new one. 2. 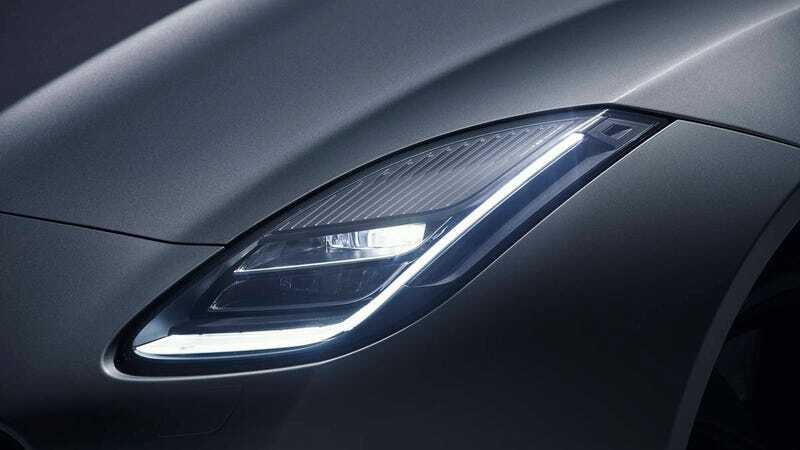 I *definitely* like the old headlight design more. I just love xenon projectors...they look so simple and cool. 3. The only real interior change is a new infotainment system, and thank god, because the old one is laggier than playing Counterstrike on a dial up connection. 4. There’s also “new” LED taillights, but they look the exactly the same as the old ones in pictures (the old ones are LED already) so I’m not entirely sure what the difference is. Maybe I need to see it in person to really tell.